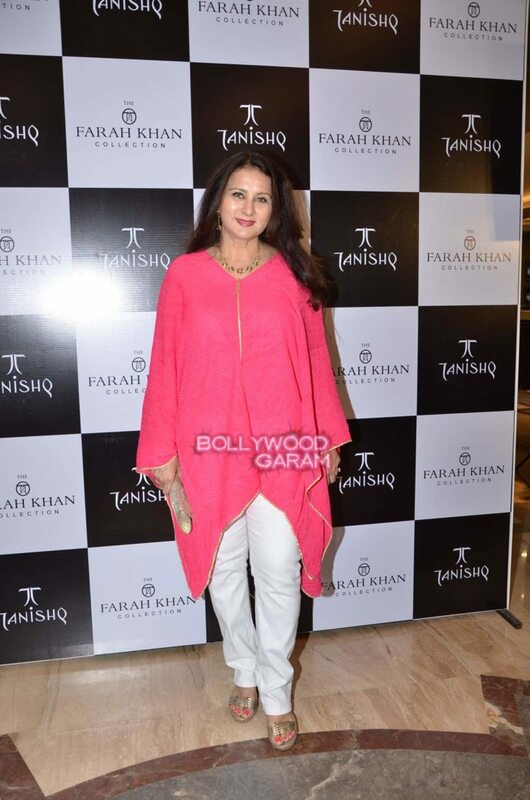 Celebrity jewellery designer Farah Khan Ali unveiled her exclusively designed collection with Tanishq at an event at Andheri in Mumbai on August 13, 2015. 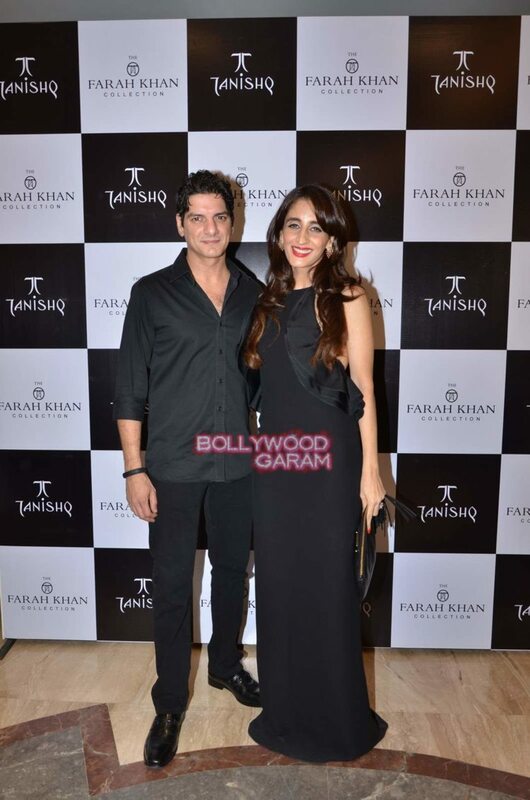 The new collection has been named as the Farah Khan Collection and has inspirations from the Persian and Mughal aesthetics in a contemporary perspective. 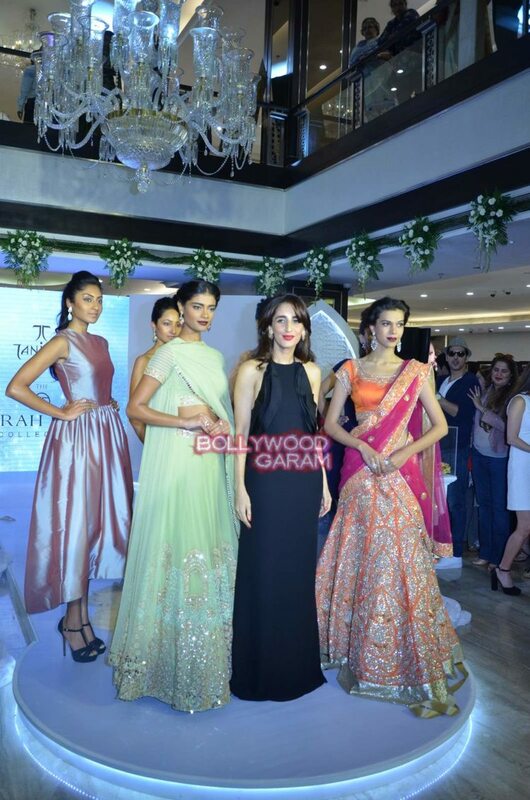 The collection was displayed by models who walked down the ramp in striking outfits. 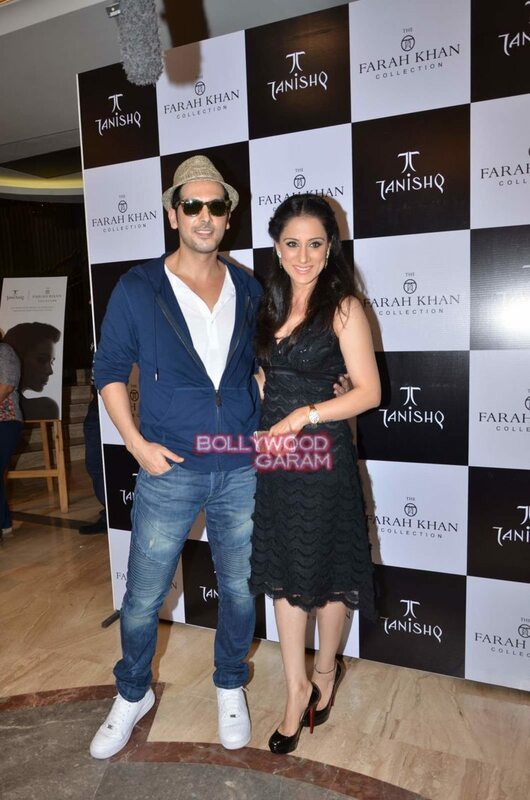 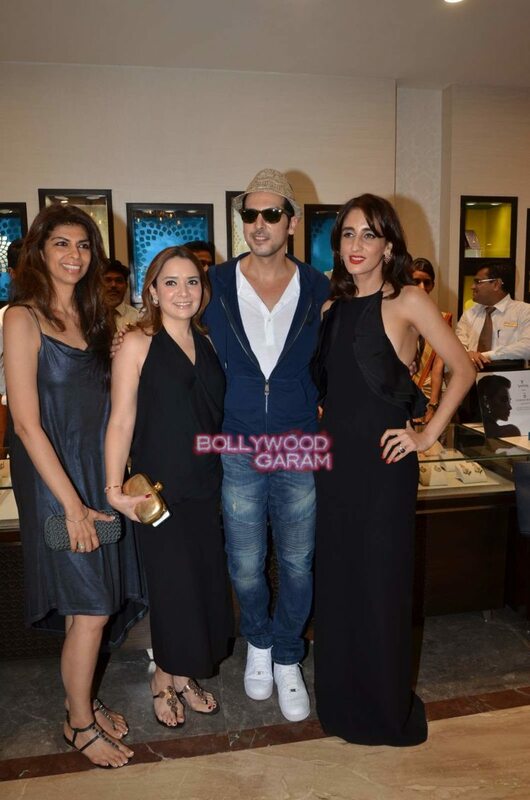 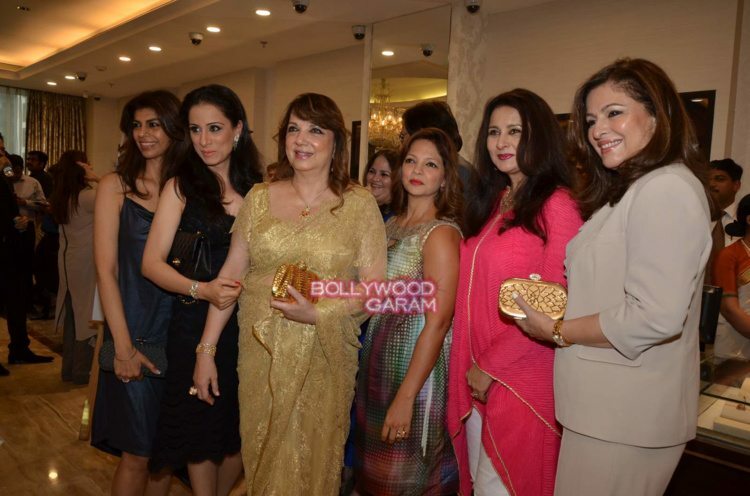 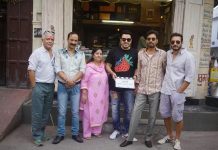 Other attendees of the event included Zayed Khan, Susanne Khan, Sandeep Kulhalli, Malaika Parekh and others.